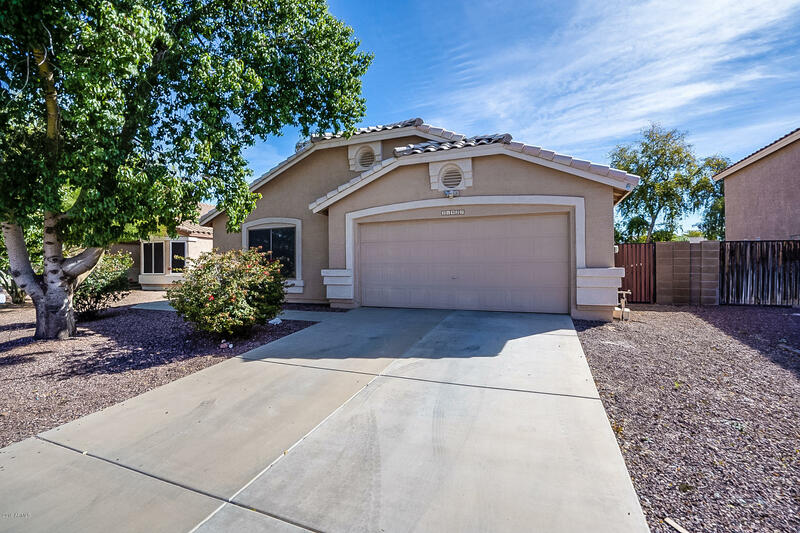 All DEER VILLAGE UNIT 6 homes currently listed for sale in Peoria as of 04/19/2019 are shown below. You can change the search criteria at any time by pressing the 'Change Search' button below. "**Owned Solar System** to help save lots of money on future utility bills. This is a Beautiful 4-Bedroom, 2-Bathroom, 2-Car garage home on a premium lot siding to greenbelt in the wonderful Deer Village Subdivision. The home features a large Greatroom Floorplan with tall vaulted ceilings, huge kitchen island with breakfast bar, maple cabinetry, tile backplash, updated fixtures and faucets, entertainment niche, gas fireplace, tile flooring throughout except bedrooms, and a beautiful updated maste"
"Beautiful Home, ***Motivated Seller **** 4 bedroom, 2 bath, 2 car garage home in the wonderful Deer Village Subdivision located in North Peoria. 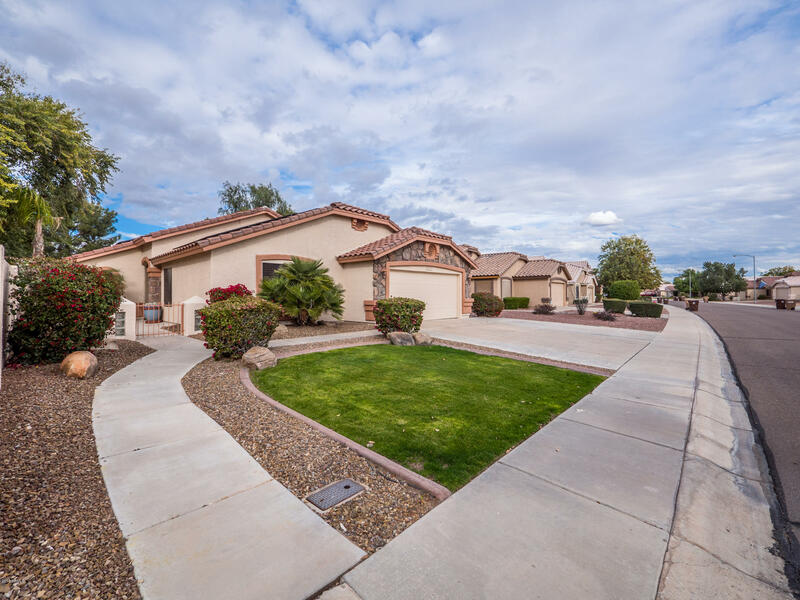 This home offers a spacious open floor plan, with vaulted ceilings, an entertainment niche, gas fireplace, updated flooring with tile throughout and carpeted bedrooms. The kitchen features all black appliances with a gas range along with a great amount of cabinet storage. Stunning granite covering the counter-tops and large kitchen island/breakfast bar,"